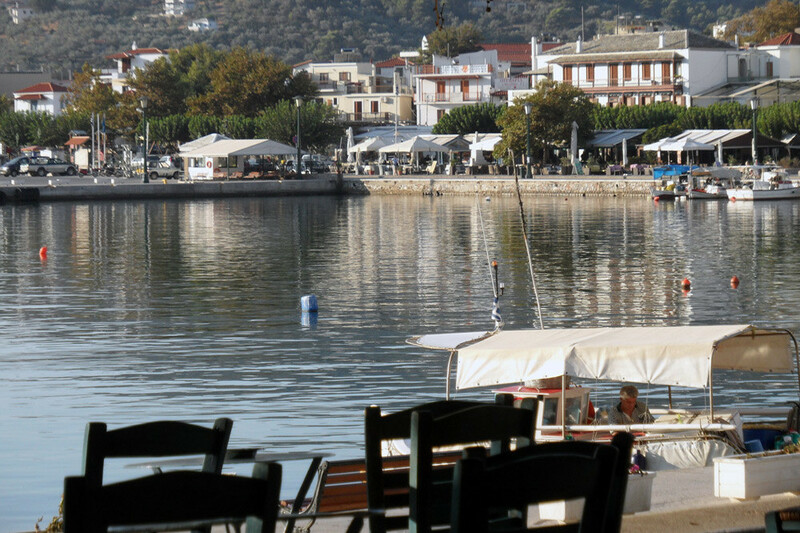 Skopelos is known for its taverns and ouzeries with live rebetiko music. The most famous is the one located in the castle of Chora with the great “rebeti” singer Georgios Xintaris known from the "Minore tis Avgis" (A Dawn Minore). The island has many cafes some of which after the evening do not serve coffee, instead, by giving a little more tension to the music, remain open until late. Additionally, there are bars scattered around the island with great music and panoramic view as well as clubs for those eager for dancing and entertainment.